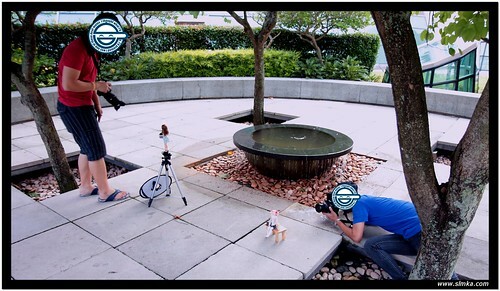 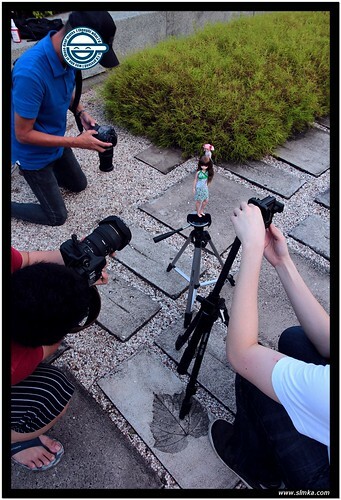 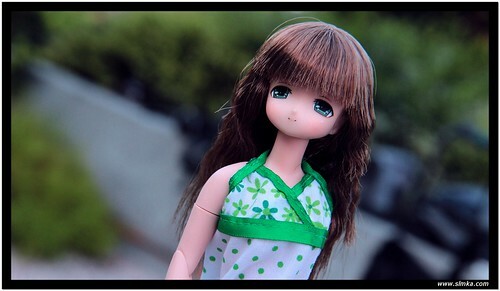 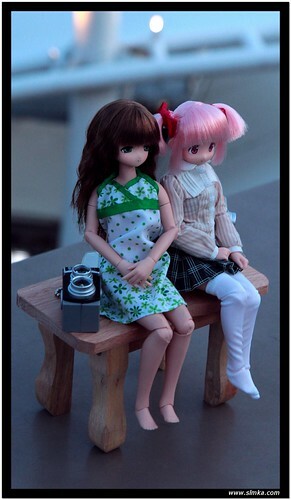 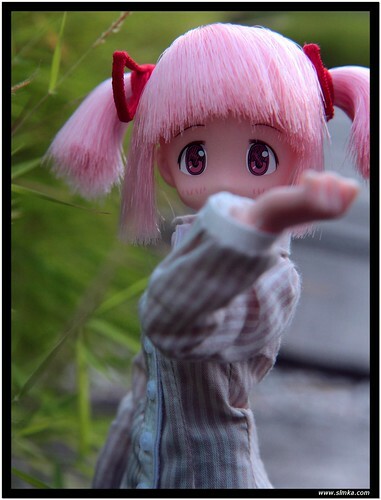 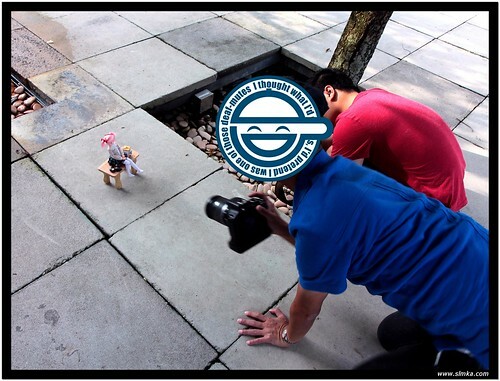 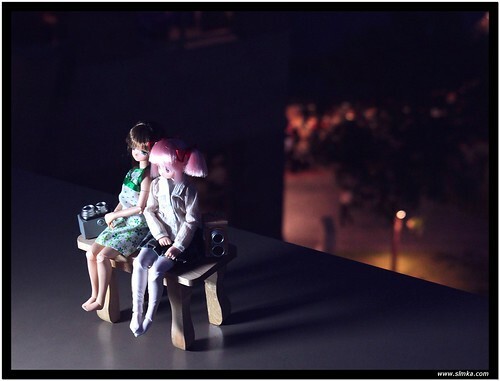 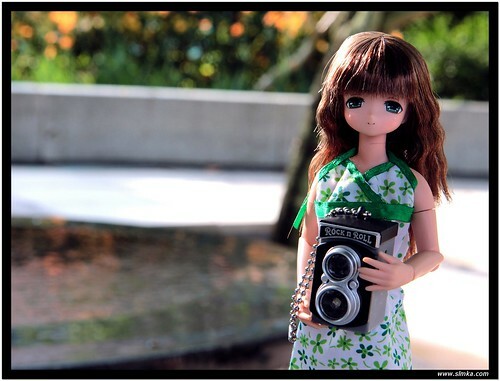 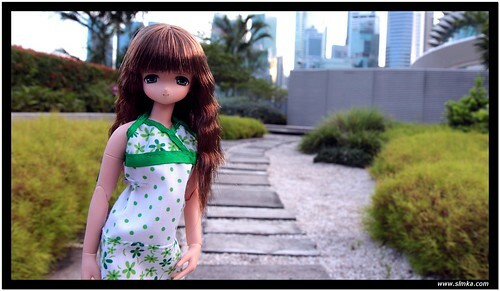 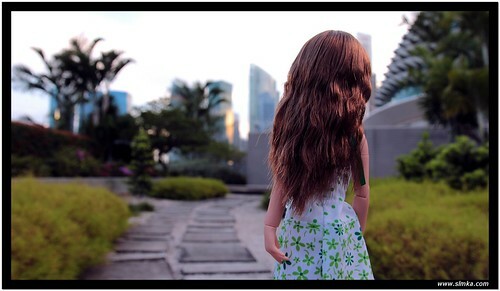 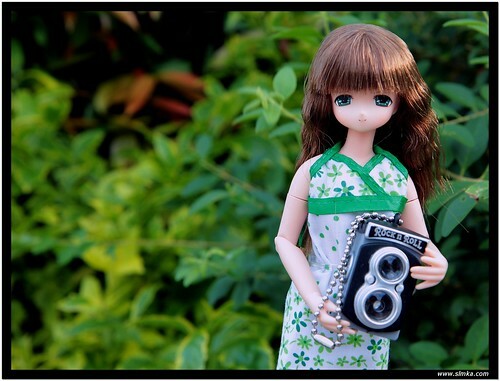 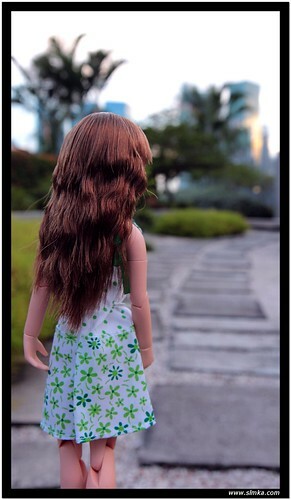 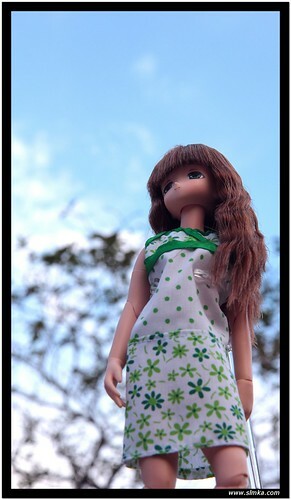 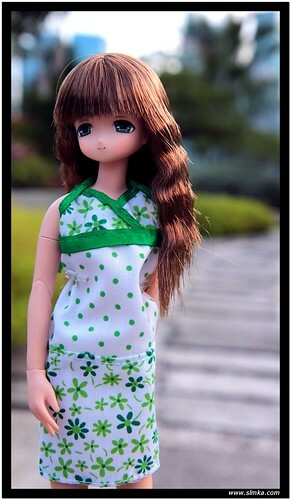 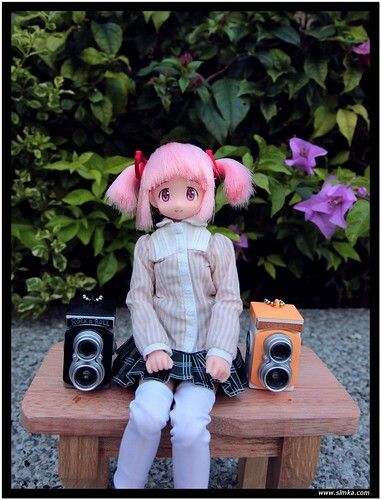 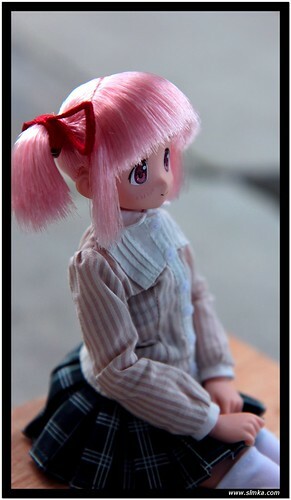 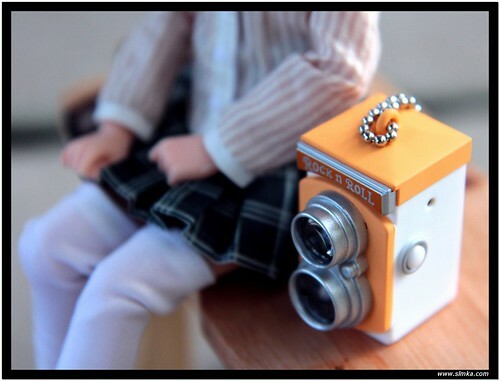 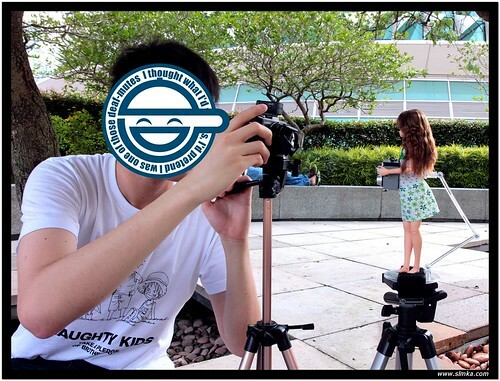 Last Satuday we have a mini doll photo shoot from 2 separate FB groups, and Mia along with Kazuki's new daughter ~ Mandoka have enjoyed a great afternoon at Esplanade's roof garden. 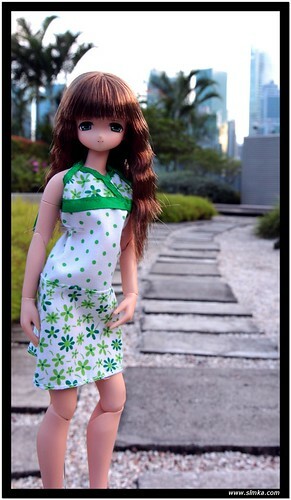 Mia new dress is from re-memt collections, they looks quite good on PNM bodies but for some may be too loose for S/XS bodies. 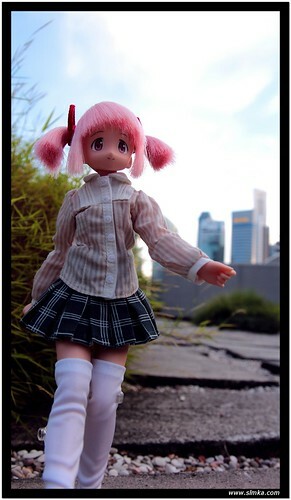 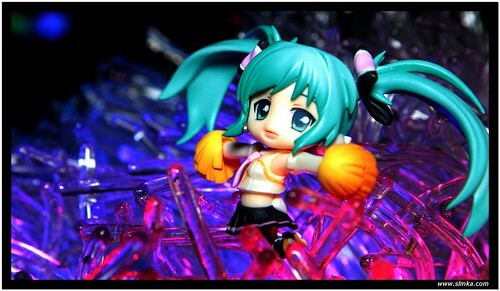 Mandoka's outfit are from Azone Songbird series.